This Star Wars Storm Trooper White Chocolate Cocoa recipe is the perfect for Star Wars fans of all ages. 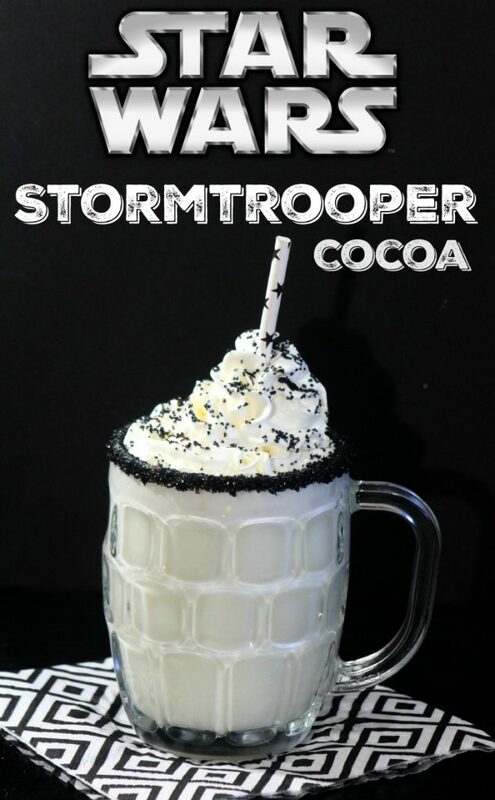 If you have your kiddos home today, make some of this Star Wars Stormtrooper White Chocolate Cocoa to enjoy while watching your favorite Star Wars movies or playing with this FREE Printable Star Wars Activity Book. 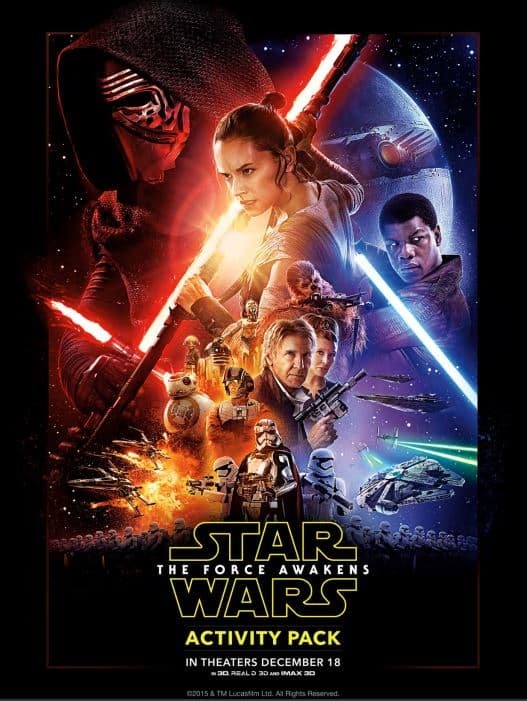 Get the Free Star Wars Activity Book CLICK HERE. With the cooler weather that most of us are dealing with this time of year, hot drinks like are a great way to warm things up. 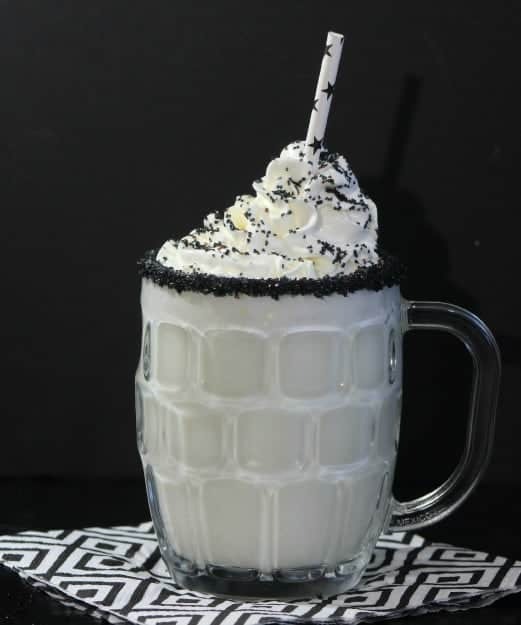 You might also like to check out this Star Wars Bantha Cocoa Recipe for something different. Combine milk, vanilla and white chocolate in a medium saucepan, stir to mix. Pour some simple syrup onto a plate. Put the black sanding sugar into a deep bowl. Dip your hot cocoa cup into the corn syrup plate. Carefully pour the hot cocoa into the cup. This is a hot cocoa treat that is just like dessert in a cup. 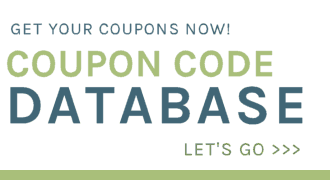 Let me know how you and your family liked this one in the comments below. 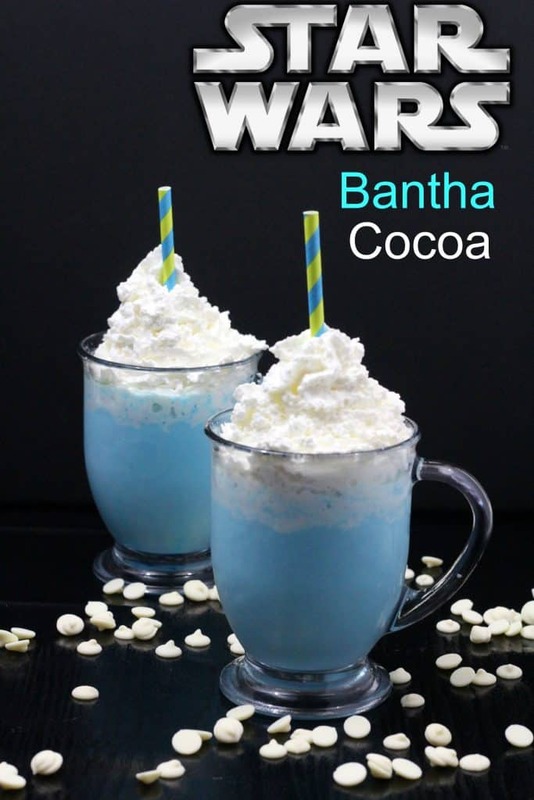 Don’t forget to check out the Star Wars Bantha Cocoa Recipe too after you’ve tried this one out.